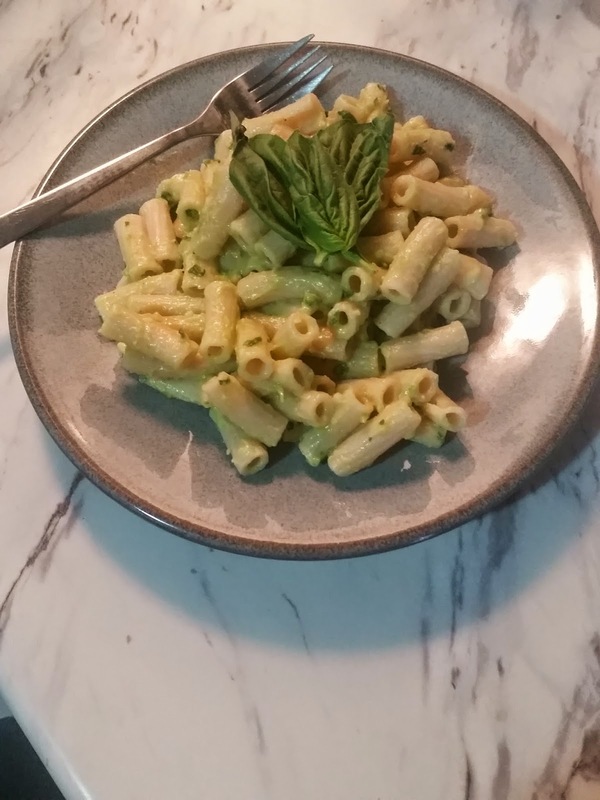 I just love this avocado pasta sauce, its soo easy too! 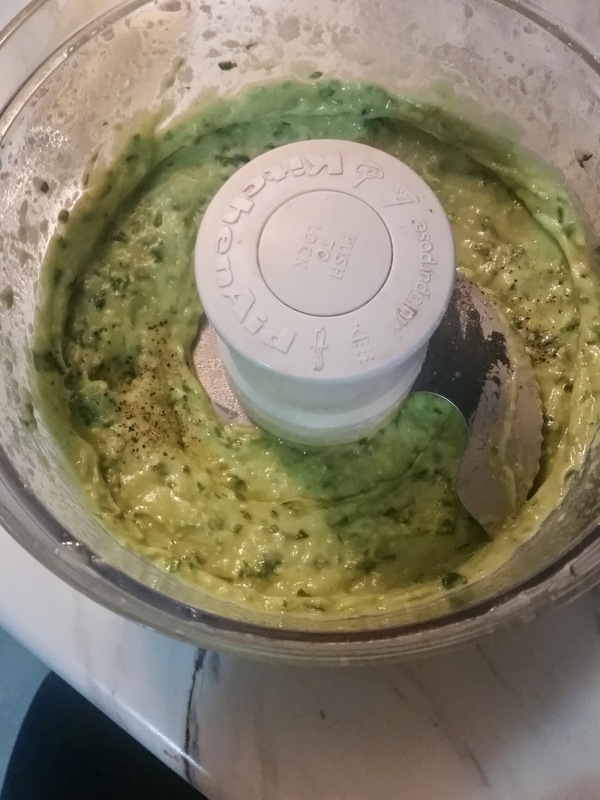 In a food processor, add in all ingredients and pulse. Add in 1 tablespoon until smooth. Add this to your favorite cooked pasta and your done! So what is your fav pasta dish? Let me know in the comments below thanks everyone, happy eating! Looks delicious and simple, I'm going to have to try this the next time I get avocados. +Melissa Boom For sure I hope you enjoy it!